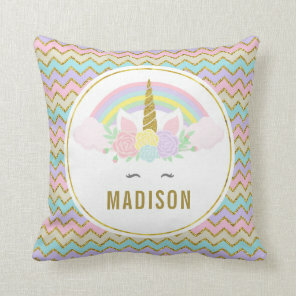 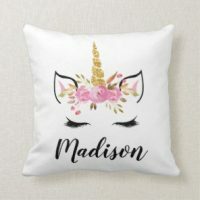 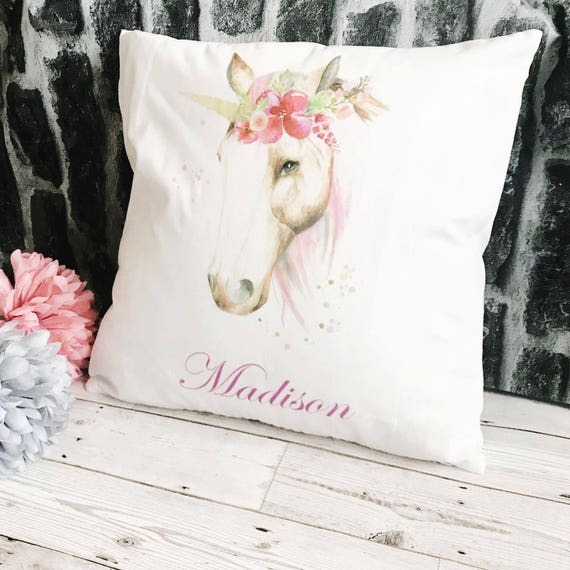 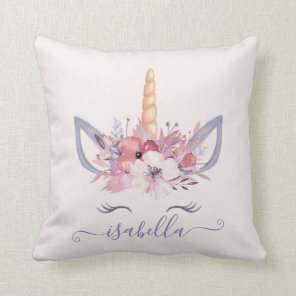 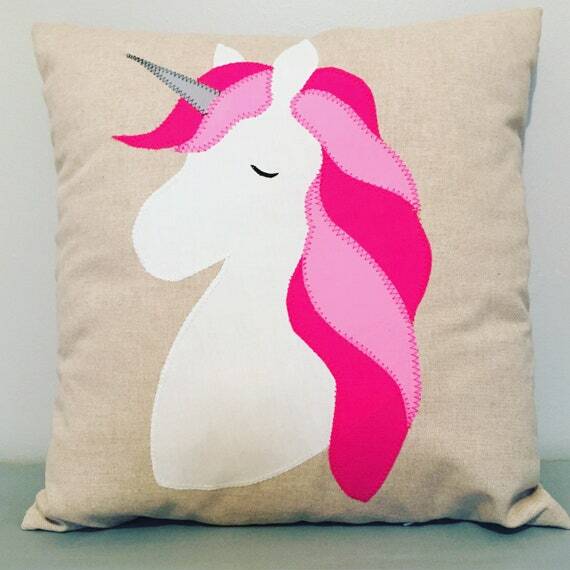 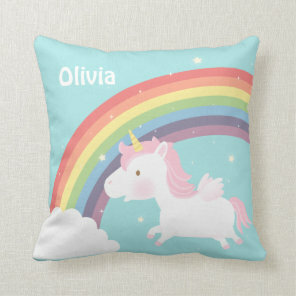 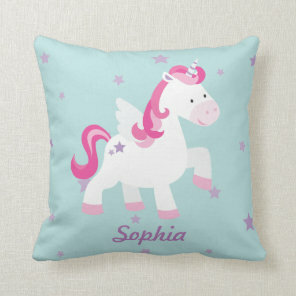 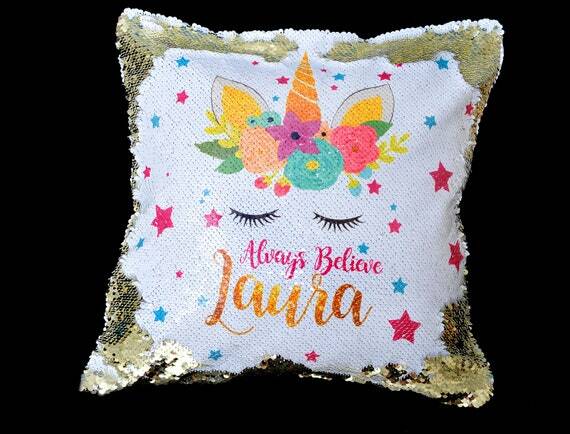 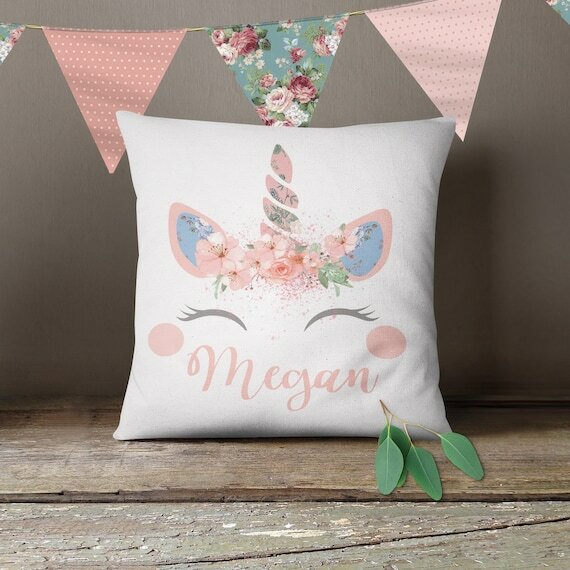 Take a look at this unique collection of unicorn cushions from personalised cushions that you can add your own text to to cute unicorns that are ideal for giving as a gift. 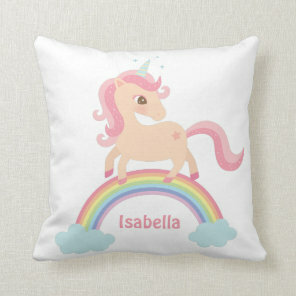 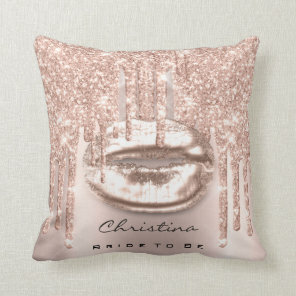 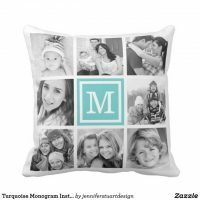 We’ve featured cushions from both Etsy and Zazzle and on many cushions you can customise to include your own text. 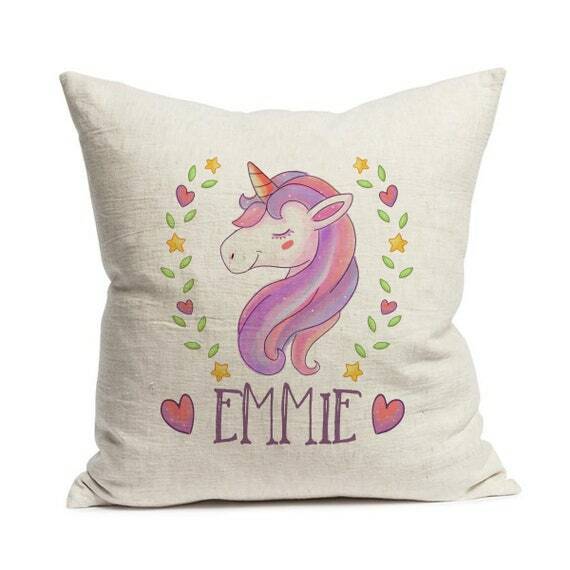 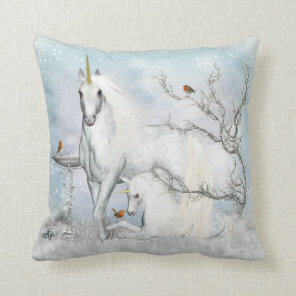 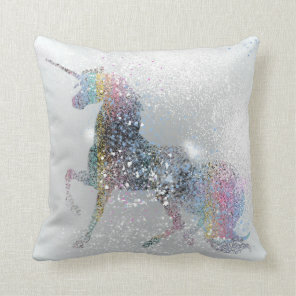 Whether you are looking for a unicorn cushion to give as a gift for Christmas or to buy for your friends birthday, we’ve featured a range of unicorn cushion designs that are perfect for any occasion. 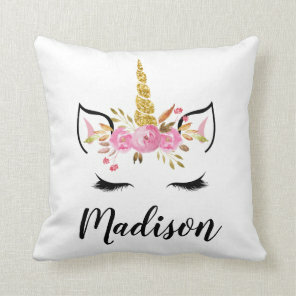 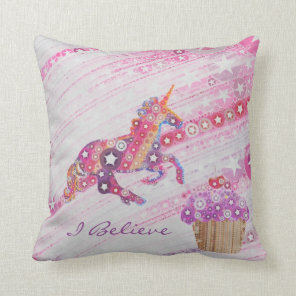 Wish to see more unicorn gifts? 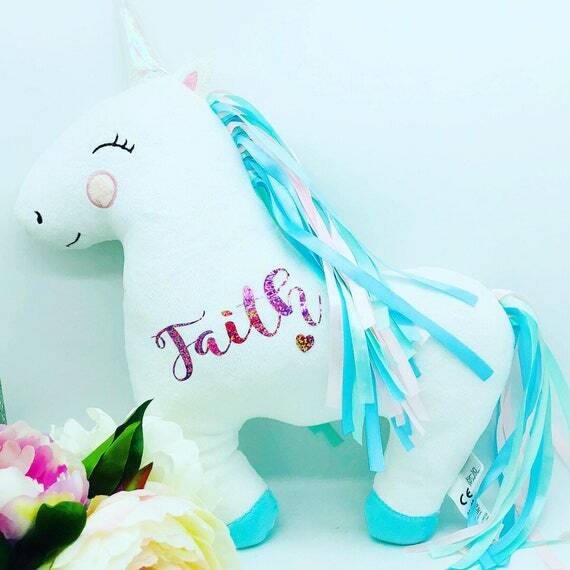 On Your Ideal Gifts we know unicorns are a popular gift so we’ve featured a range of unicorn gift ideas including jewellery, wall art, mugs and more!